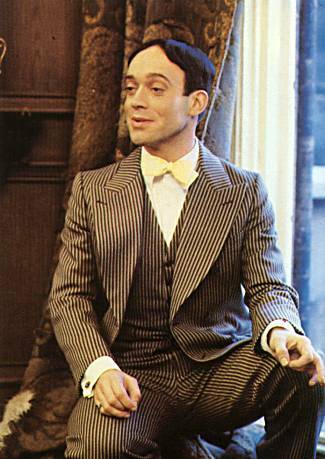 Do not be dissuaded by my Brideshead post. Do find a particularly rainy weekend to immerse yourself in the full eleven hours of Brideshead Revisited. 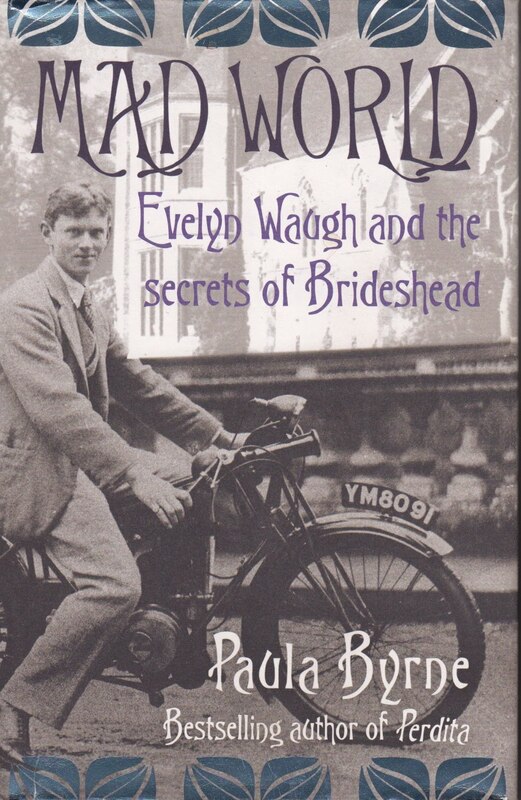 After carefully spending the first few hours flush with headiness of those Oxford years, you can continue watching while you read Paula Byrne’s Mad World: Evelyn Waugh and the Secrets of Brideshead. Byrne focuses on Waugh during the years he conceived of (and lived) his novel and much of the aftermath, including Waugh’s first marriage. 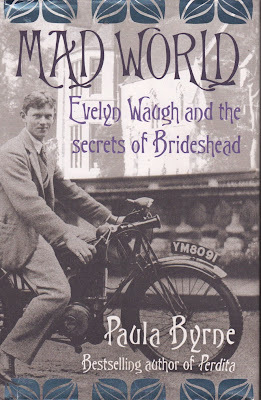 On the 27 June 1928 Evelyn Waugh married Evelyn Gardner making them Evelyn and Evelyn Waugh. (Let me take this opportunity to say that if you are planning to write a novel where the protagonist marries a women with the same name and you present this manuscript to a “writing” instructor, you will be told in no uncertain terms that one cannot have a book where both the protagonist and his wife bear the same name. The reader will forever be confused as to which on you are writing about.) This is why truth is stranger and often far more interesting than fiction. It was quickly decide by their very quick friends that the Waugh’s would be known as He-Evelyn and She-Evelyn to differentiate them. 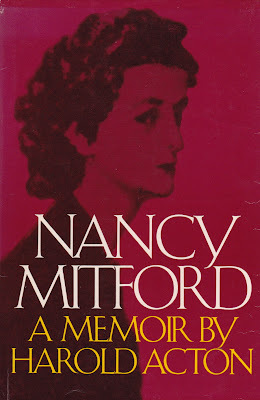 The ever-quick Nancy Mitford felt they looked a bit like twins, like schoolboys. Present at the wedding were two of Waugh’s Oxford friends; Harold Acton acted as best man and Robert Byron gave away the bride. Acton and Waugh remained close even though Acton was a bit ruffled by the character of Anthony Blanche in Brideshead Revisited. 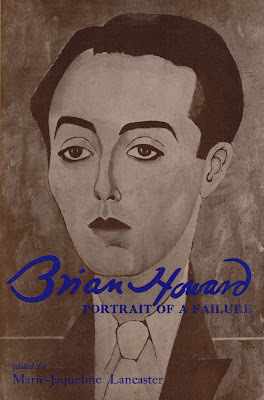 Aesthetes, Acton and Brian Howard, came together in one of Waugh’s most notable characters, Anthony Blanche. 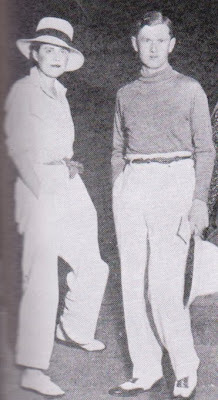 Waugh, trying to appease his friend often said that Blanche was one-third Acton (the good third, presumably) and two-thirds Howard (the stammering, wicked parts). Harold Acton said of Waugh, “I still see him as a prancing faun.” The sophisticated Acton infatuated Waugh. Of Brian Howard, Waugh was a bit more leery believing him to be “bad, mad and dangerous to know.” It was Acton who stood on the balcony reciting T. S. Eliot from a megaphone. Brian Howard was thought to have had the greatest promise of his group of friends but his potential was never fully developed. His only biography/collection compiled by Marie-Jacqueline Lancaster bears the title, Brian Howard: Portrait of a Failure. 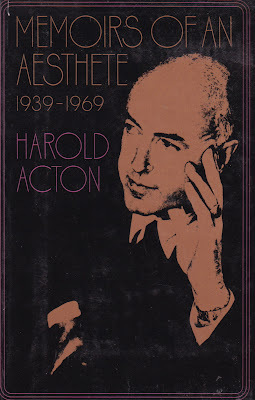 Acton went on to write extensively and is known for book, Memoir of an Aesthete and for writing a memoir of Nancy Mitford. 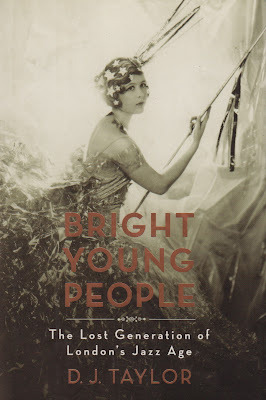 Another great read about this period (remember, Brideshead is ELEVEN hours, you will have plenty of reading time) is D. J Taylor’s Bright Young People: The Lost Generation of the Jazz Age. It casts a wider net of the characters and their hedonism in London during the 1920’s. Truly, the era between the World Wars was a unique and traumatic period of history. After enduring the ravages of World War I and believing it to be a war to end all wars, World War II happened. The youthful frivolity and reckless hedonism came crashing in around Bright Young Things as they faced a growing global darkness. So, yes, Brideshead grew darker as did the times. I won’t fault Evelyn Waugh. I read Mad World last year sometime and loved it.